Be still, my beating heart! Urban Decay's Summer 2015 collection is everything I could want and more - pigmented, glossy, and oh-so-bold. I had the pleasure of trialling a few pieces from the collection, and they are fast becoming my favourite pieces of makeup to wear. Next, their Revolution High Color Lipgloss. I have the shades Brickhouse, Vice, Bittersweet, and Liar. Brickhouse and Bittersweet, my two favourites, are swatched below for your ogling pleasure. These lipglosses are long-lasting, gooey, and highly pigmented. 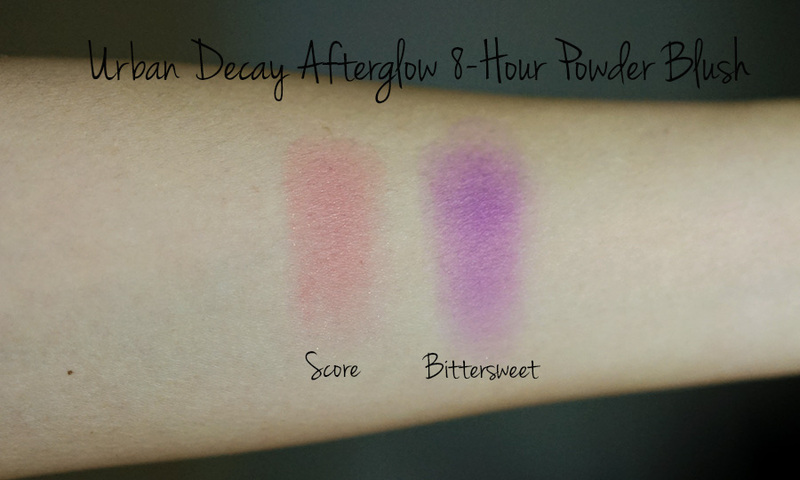 The swatches below were done with just 2 coats of gloss. Wearing Tonic eyeshadow in the inner corners, Lounge eyeshadow in the centre of the lid, Backfire in the crease, Score blush on the cheeks, and Vice on the lips. 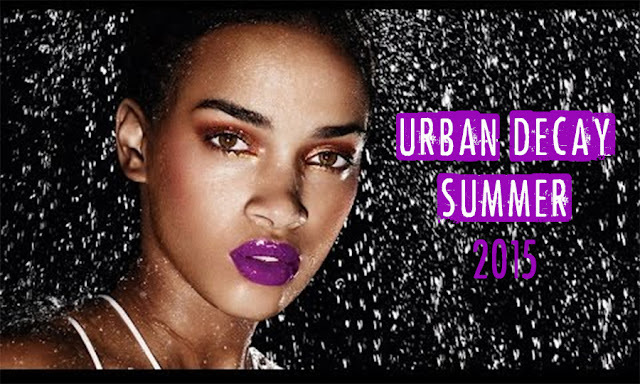 The Urban Decay Summer 2015 collection is stellar, and I foresee it selling out pretty fast, so get your butts in store now to check these babies out!